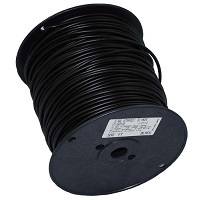 500 feet of Dog Fence Boundary Wire. 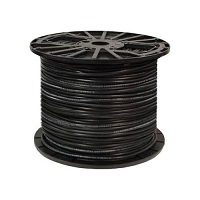 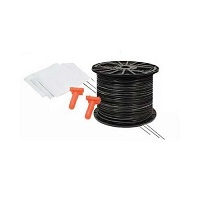 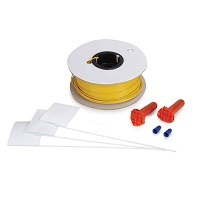 The Dog Fence Boundary Wire is 20 Gauge solid core wire for dog fence boundaries. 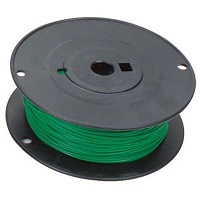 Dog fence boundary wire color may vary.